There are seven affordable self-catering chalets. The chalets accommodate between 2 to 6 people and each chalet has its own veranda with built in braai facilities. 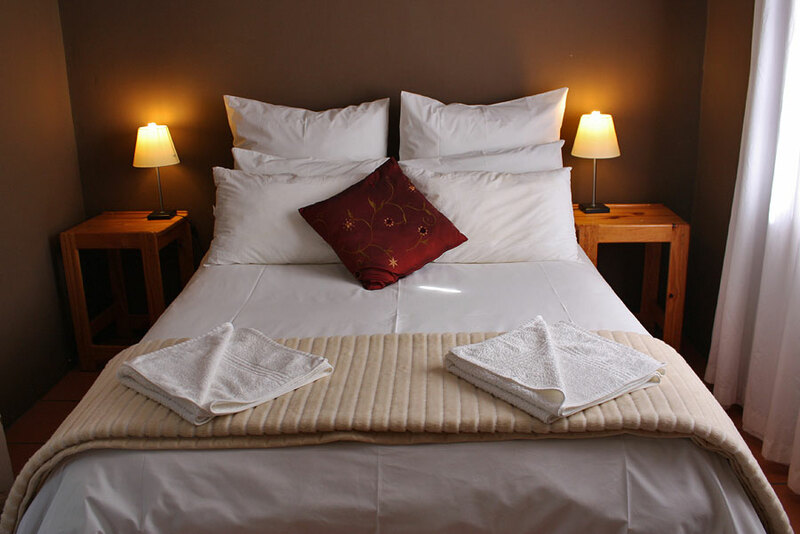 Additionally, each chalet has an adequately equipped kitchenette and bathroom with shower and all linen is provided, including bath towels. 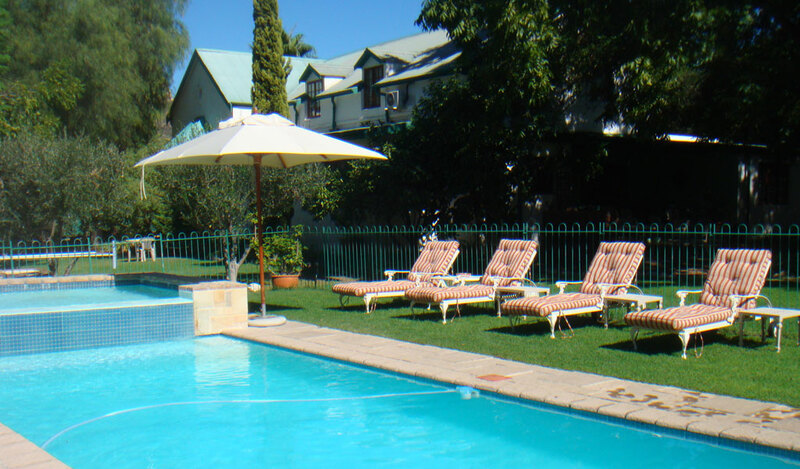 There is also one larger guest apartment with three bedrooms and two bathrooms and a full kitchen and DSTV. 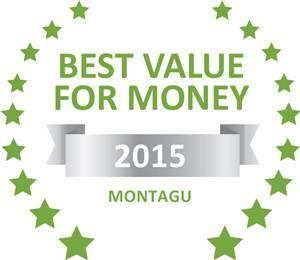 Based on reviews of establishments, Rainbow Glen Guest Cottages has been voted Best Value for Money in Montagu for 2015. 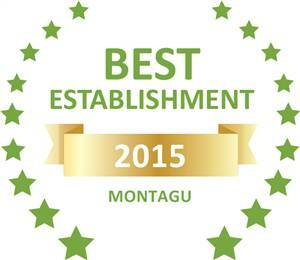 Based on reviews of establishments, Rainbow Glen Guest Cottages has been voted Best Establishment in Montagu for 2015.